E-commerce in Belgium was worth slightly over 7 billion euros last year. 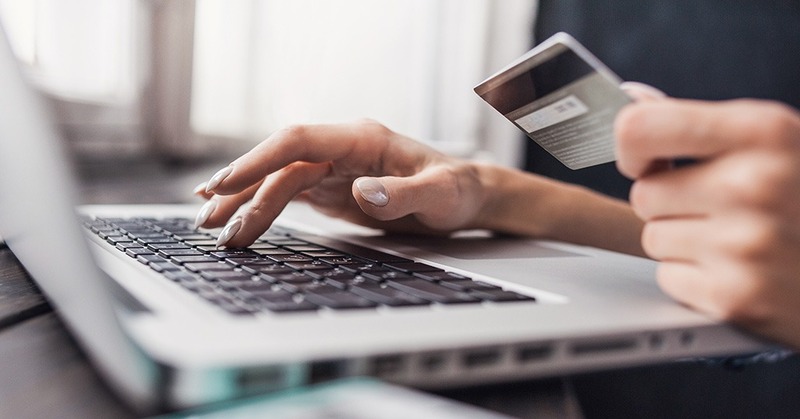 This is an increase of 20% compared to the situation one year before, when the Belgian e-commerce was worth 5.8 billion euros, Ecommerce News reports. Last year, there was also an increase in the average basket size. It was worth almost 97 euros in 2017, but one year later it increased by 3.31% so it became worth 100 euros and five cents. Among the bigger online stores in Belgium, the average basket size is even worth 113.6 euros and this amount keeps on growing. These statistics are shown in the latest E-commerce Barometer from House of Marketing and SafeShops. This study also shows that the number of online retailers in Belgium has increased by 18% last year, which means there are now over 24,000 online retailers active in Belgium. During the same period, the number of e-commerce transactions grew by 16% to 70 million transactions. It should be noted that the growth rate was significantly higher in the years before, when the number of e-commerce transactions increased by 26% in 2016 and by 39% in 2017. An interesting find from this year’s study is that a significant 88% of the total transaction value has been generated by 861 online retailers, which is 4% of all Belgian e-commerce sellers. This remarkable distribution is also reflected in the fact that 85% of all web shops in Belgium generate less than 100,000 euros. There are only 3615 online traders who generate more than 100k worth of annual turnover. This number is an increase of 14% compared to the situation in 2017.